With capabilities ranging from small to grand format printing, digital die-cutting, coating, mailing, and fulfillment, Sunrise consistently delivers best-in-the-business quality, industry-leading fast turnaround, and a great value for every project. State-of-the-art equipment means nothing without a group of talented individuals behind them. At Sunrise Hitek, our dedicated “Sunrisers” work together as a team, and seek to define excellence in even the smallest of details. 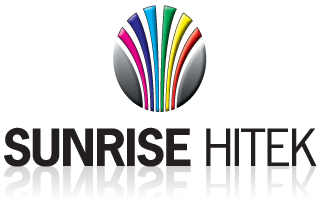 When the Sunrise talent and dedication to service meet the latest technology has to offer, it’s easy to see why Sunrise Hitek has so many loyal customers.